On our visit to the Philippines in November 2015 we had the pleasure of staying at the Oakwood Premier Joy-Nostalg Center Hotel in Manila, which boasts a Traveller's Choice Award from TripAdvisor, and is the #2 top-rated hotel in the Pasig District. 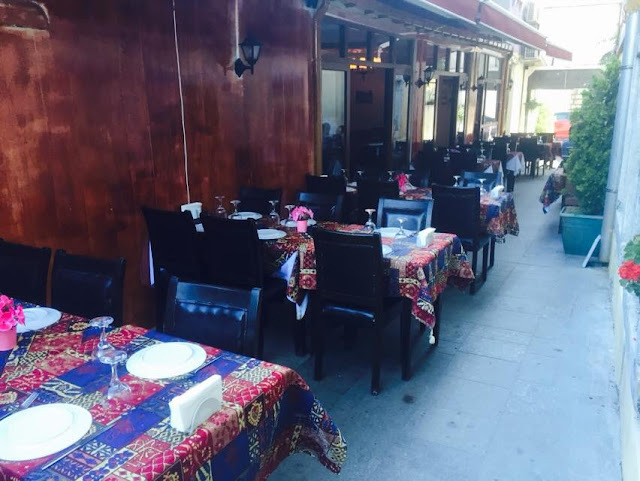 After arriving on our first night in Istanbul, we set out promptly to try one of Trip Advisor's highest recommended Turkish restaurants in the area, Old Ottoman Cafe & Restaurant. Fortunately, it was only a five minute walk from our hotel, the Nowy Efendi. See the review of our hotel here.